When Dr. Samantha Owens's homicide detective friend, Darren Fletcher, invites her to look over the evidence of a routine police investigation, she jumps at the chance and immediately realizes the crime scene has been staged. What seems to be a clear case of murder/suicide—a crime of passion—is anything but... As Fletch and Sam try to understand what and who they are dealing with, they are summoned to a meeting at the State Department. High-level officials are interested in what they know and seem to be keeping secrets of their own. 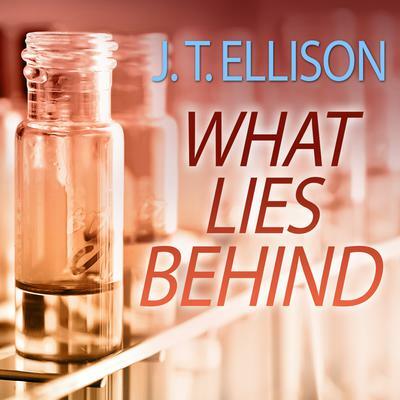 It's up to Sam and Fletch to uncover what lies behind the deception as the threat of bioterrorism is exposed, and her boyfriend, Xander Whitfield, may be in the line of fire.